I am mashpy, this post was the first post of mine in blog which was written in techtunes. 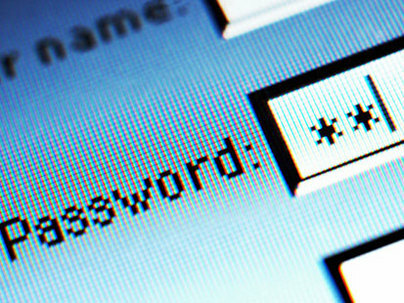 By this post you can learn, how to protect your password from spyware or keylogger. This is a simple procedure. If someone install bad program like keylogger or spyware, your all information will be hacked. cause what you have typed in your pc, it will be emailed automatically to hackers server. 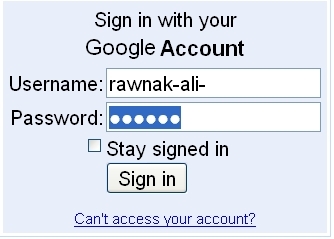 In this case i will teach you a tricks from this your password will be typed automatically. For this keylogger can not track this input value. Now, from this link download the autohotkey software and then install it. After writting this, put the filename rawnak.ahk and save this file. From the windows, All Programs – Autohotkey – Convert .ahk to .exe . In this window, click on the Browse of the Source(script file) and show the location of the rawnak.ahk file. Then set the destination. Click to “convert”. Now you will get the rawnak.exe file in destination folder. Double click on the rawnak.exe file. You can see a icon “H” . 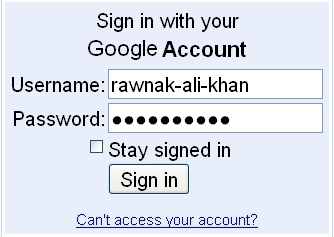 Now visit http://mail.google.com . put the mouse on the username field and press windows key + Z. Then you can see a magic ! Your username and password automatically inserted. Now login. After logging click on the system tray and exit button. By this tricks you can protect your valuable information. If you can not understand anything please comment here. You should examine this blog about ikeymonitor for android if you are a tech geek or just interested in various hacking software.